Did we see innovative features? An innovative product is only born if it provides space for essential improvements in the future. This is what Apple did with its first wearable device. 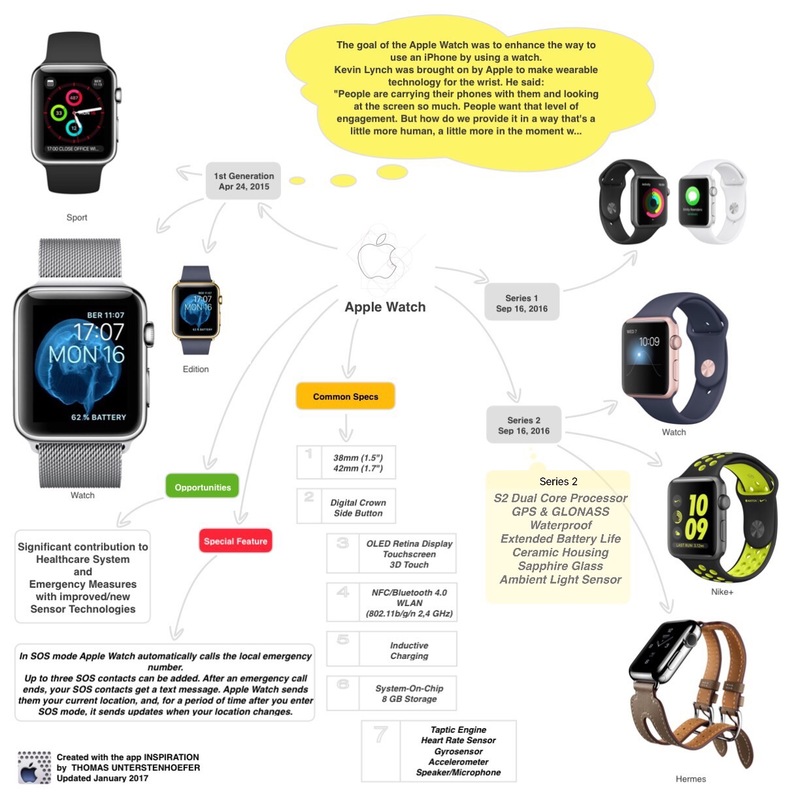 With Series 2 Apple upgraded the 1st gen Watch in a number of ways, and all of them useful. The extended battery life, the GPS abilities and the water-resistance now make this a top smartwatch, in my opinion the best approach to wearables – but it doesn’t quite do enough to make you need such a watch in your life… yet. That’s what I also thought a year ago but today it’s my preferred device when it comes to messages from my family in Germany, reminders, control of bank accounts, codes for my many accounts with 2-Step Verification, and last but not least for taking care of my fitness with the Activity app. Although watchOS 3 was a good move the performance is still poor. Next Post This is somewhat embarrassing, isn’t it?